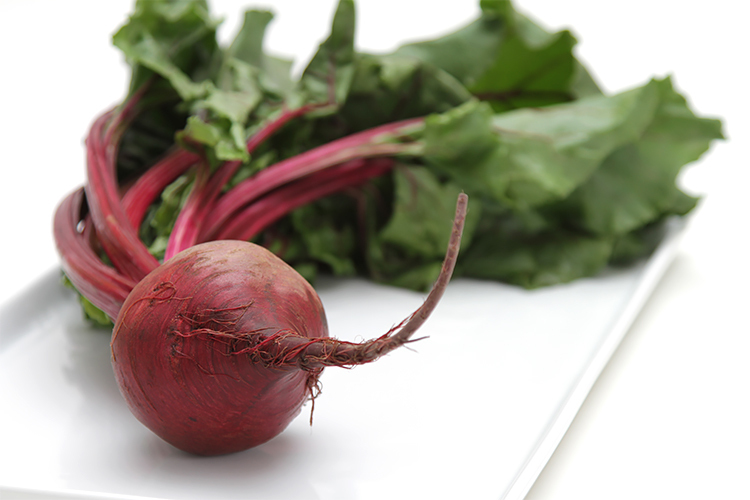 Baked beets are incredibly versatile and can be used in a multitude of recipes. 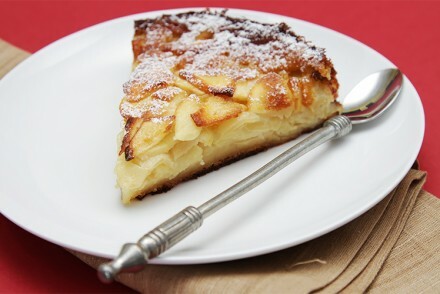 In the colder months, I bake a batch every week, so that I always have them on hand. 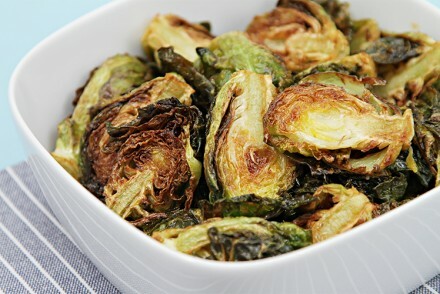 They make a colorful and flavorful addition to salads, soups, pastas… and many other goodies. 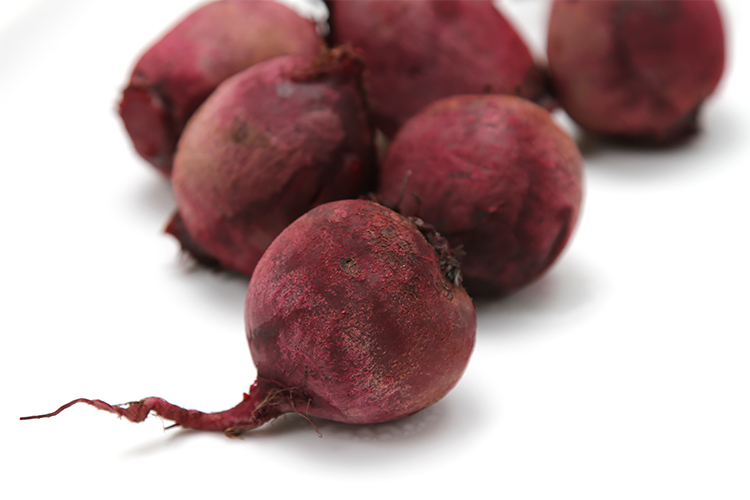 The beets are baked with a little water to keep them moist while they’re cooking. 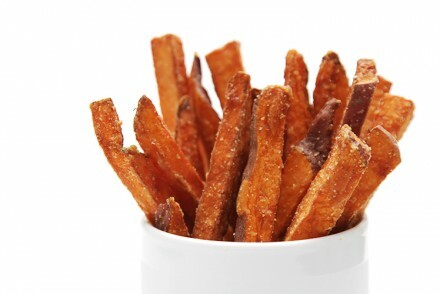 The result is especially tender and juicy roots that are loaded with concentrated beetiness! 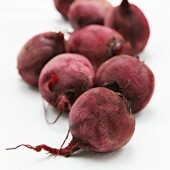 To get the most tender, juicy beets, pick small or medium-size bulbs (large ones tend to be more fibrous). 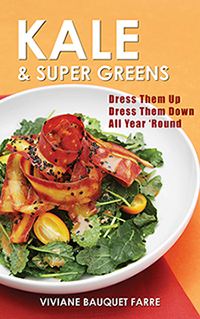 Also, always choose bunched beets, with their leaves still attached to them (the greens should still be fresh and vibrant). 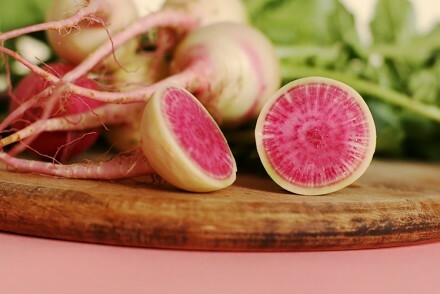 You can bake red, golden or pink beets, but the pink ones will lose their color and turn pale pink if not almost white. Place the beets in a ceramic baking dish. Fill the pan with 1/2″ of spring water. 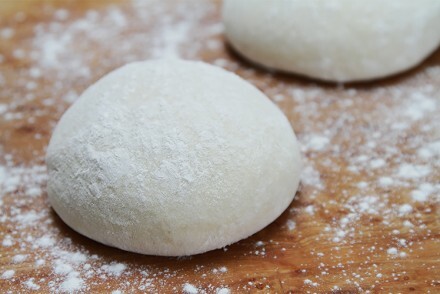 Cover tightly with foil and bake for 50 to 60 minutes until tender. 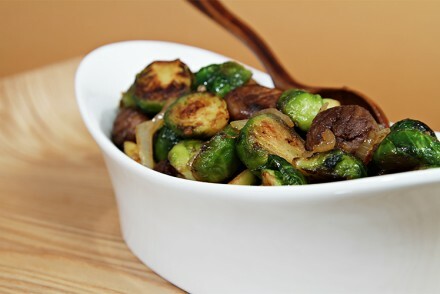 Remove from the pan and set aside to cool to room temperature. 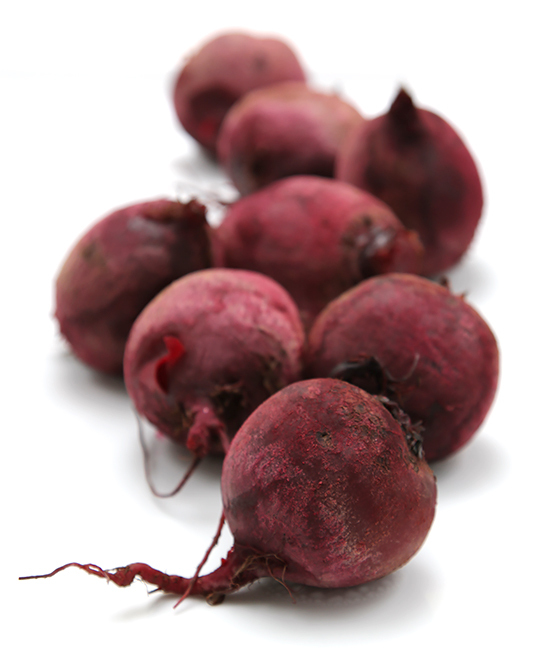 The beets can be used immediately or refrigerated for up to 3 days. We love beets and oven baked is the only way to go. 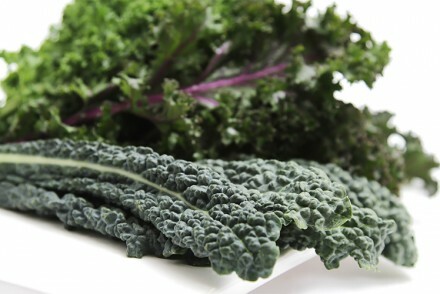 We serve them in all kinds of salads and they’re both delicious and nutritious! Anita! Thank you for stopping by… I’m glad you are a fan of beets! I love beets, esp. the baked beets.